and have 7 songs for a total running time of 40 minutes approximately. The band think to enter the Sunlight Studio to do the recordings during Autumn. Meanwhile they are working with a session drummer for the live shows. 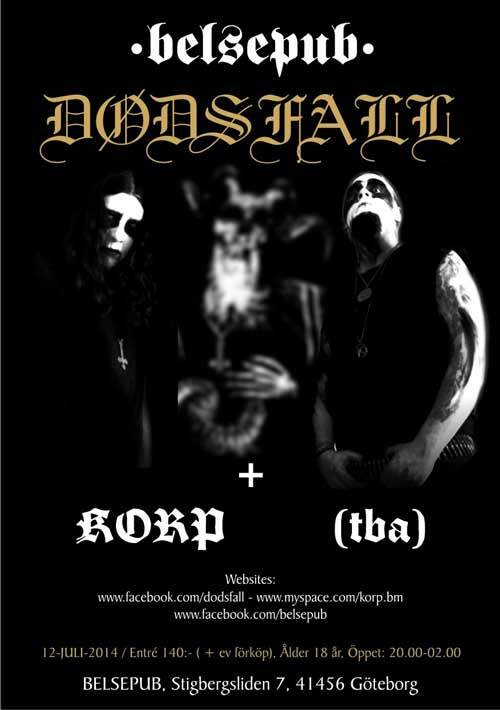 In July Dødsfall will have a couple of shows in Sweden and UK.